We were expecting more Daft Punk news, but instead the electronic music world was treated to something that could be even more dramatic. 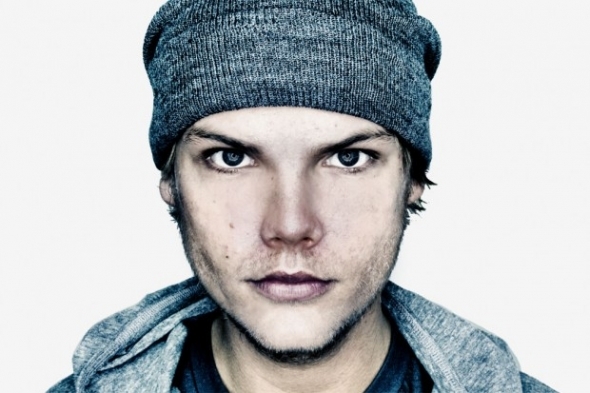 Deadmau5 (Joel Zimmerman) announced that he has teamed up with Avicii for a 3 song EP. A confidential source close to Deadmau5’s camp said that the name “Levels the Mau5” was the unofficial title of the EP. While it was unclear as to whether the EP would contain entirely new tracks or simply remixes, the self-same source reportedly was ordered to render both “Ghosts ‘n Stuff” as well as “LEVELS” in a preliminary attempt to see how the styles might coincide. It’s shocking that the two would work together, especially after their “beef” over the San Diego Show / Madonna coming on stage at Ultra and asking if we’ve seen Molly. A tour with the two superstars together should be legendary and guaranteed to sell out. We’re told that this an unlisted video preview of what the two are working on.